The Mules were peacefully taking a break in a shady spot yesterday when five Ventura Police cars surrounded us. Ventura Police issued a $132 administrative citation for walking in their city. 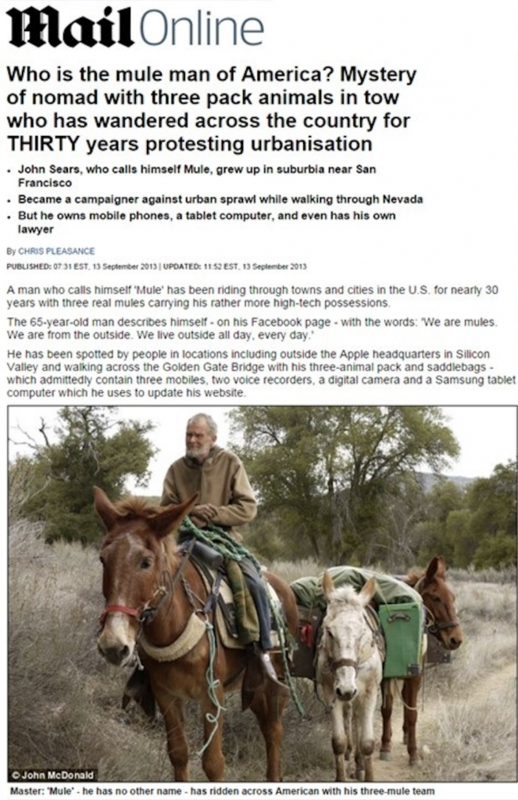 The Mules researched how to contest this citation. This is what is written on the Ventura website. The information on the website conflicts with what is written on the citation. However, we will meet the earlier deadline and hand deliver our paperwork to contest the citation. 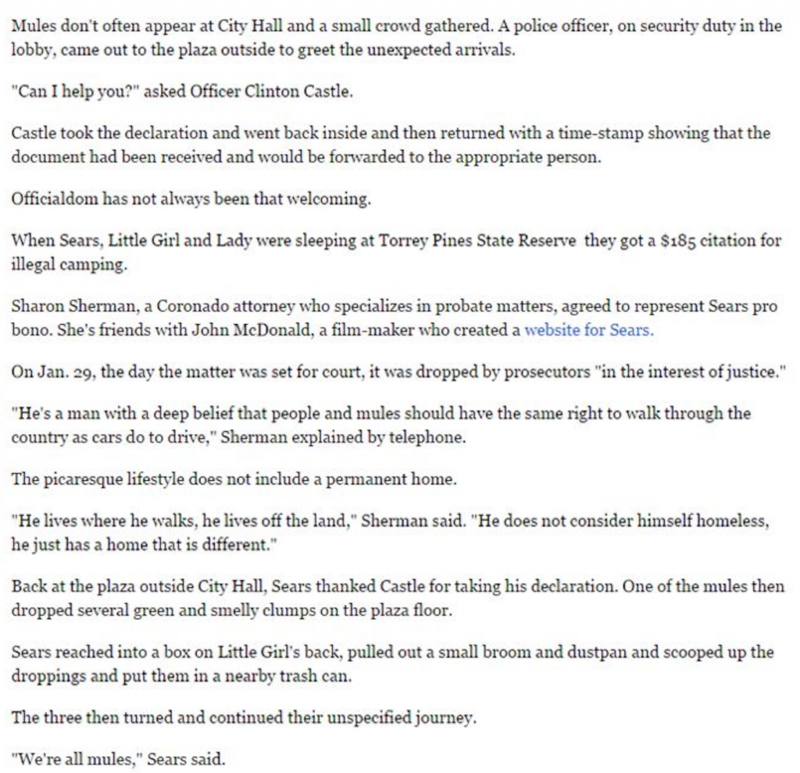 Ventura County Star published an article today about Monday’s incident in Ventura. Article states that “Police said the managers of Wendy’s and Big Lots called to complain”. Mule went into Big Lots to buy a soda. 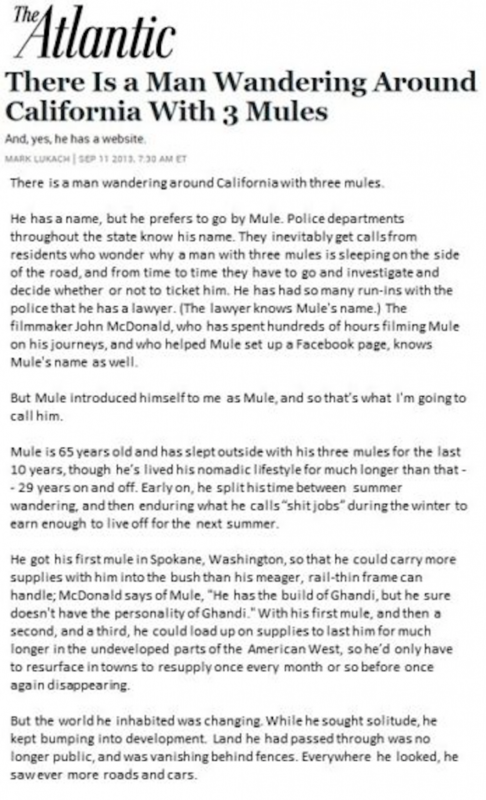 While inside Big Lots as a customer, Mule was never told that he was not allowed to shop in the store. Big Lots accepted money for the soda. After buying the soda, Mule returned to the parking lot to eat his lunch and was never approached by Big Lots or Wendy’s managers they could not be there. The mules were hitched in Big Lots back parking lot in an empty, quiet section to keep the mules safe from cars and not near Wendy’s. Google satellite image of where mules were at in parking lot as well as photos that Mule took in parking lot of location.) No sign in the parking lot posted that horses and mules are not permitted. 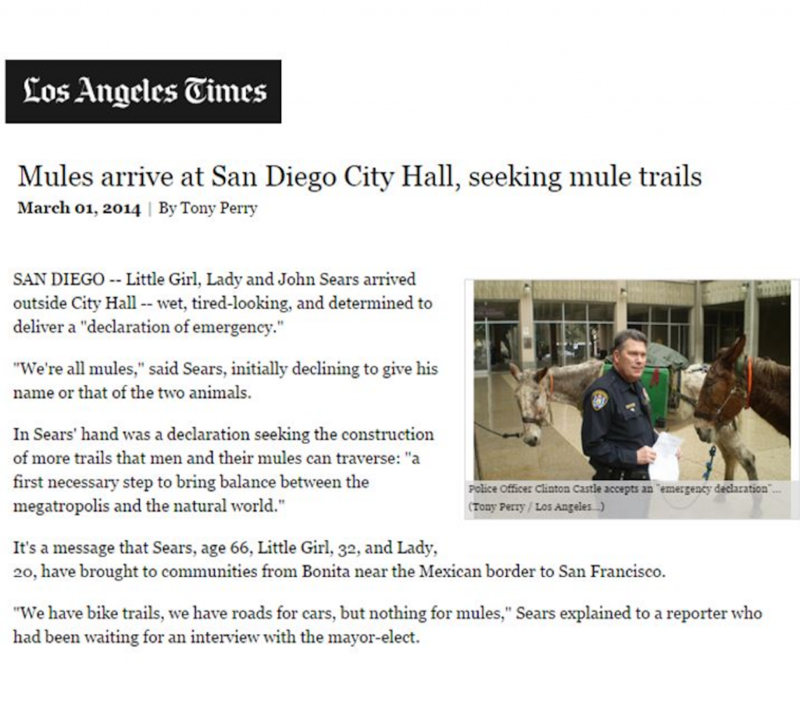 Article also states that “mules were leaving traces of their visit in the parking lot.” The police witnessed Mule clean up the droppings immediately after it happened. 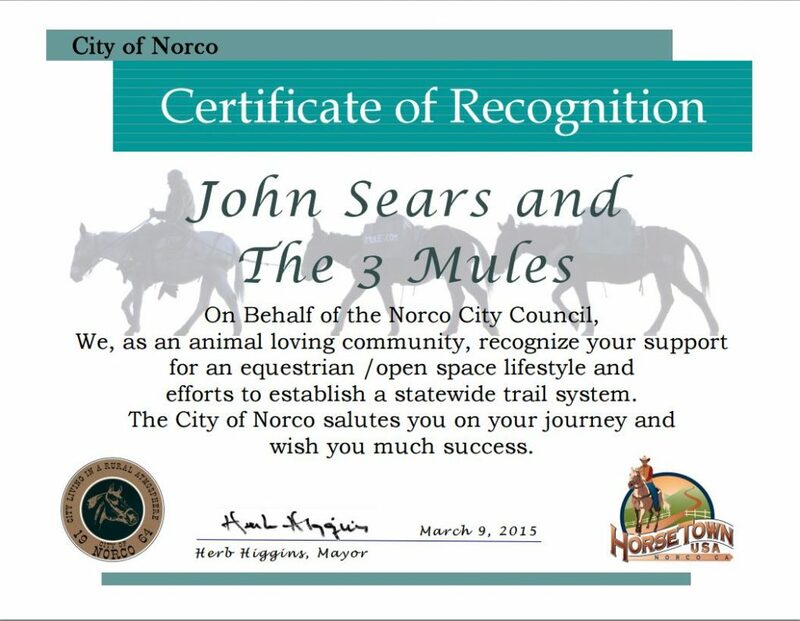 We the Mules left Montecito this morning on our way to Ventura, California to deliver our completed contest form and additional letter of evidence to Ventura Police Department, and Ventura City Mayor contesting the citation that was written against us the Mules for animals running at Large (SBMC) 8.050.660. We will probably arrive there Thursday. Below is what we sent. 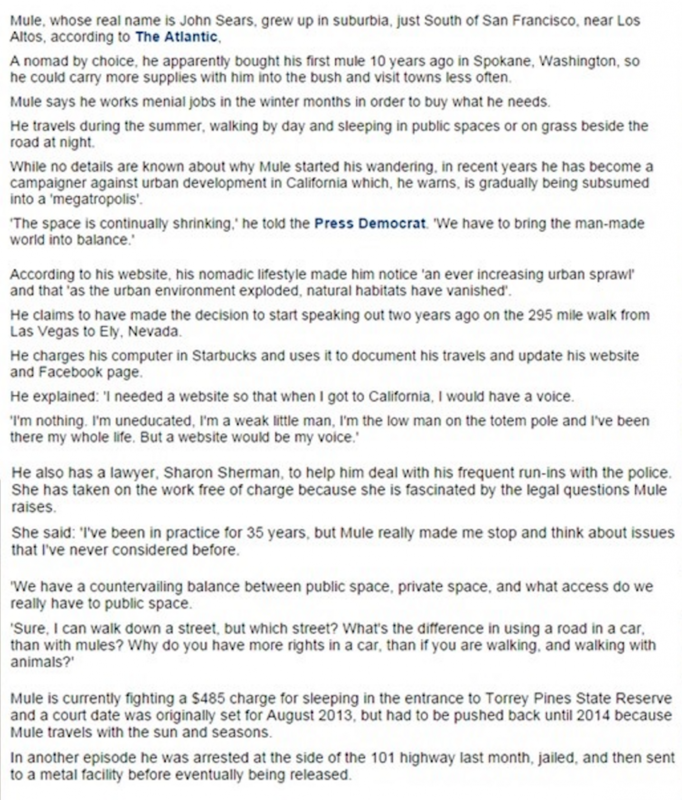 Note: Not publicly sharing pages 5-7 to keep witness accounts private. The Mules arrived at Ventura City Hall in the afternoon and presented the DOE, MCL and the Request Review Form (contesting the citation (SBMC 8.050.660 Running at Large written against us by the law enforcement arm of the Ventura Megatropolis) to the city manager Mark D. Walkins, who happened to be passing through and said he would see to it the Mayor, police chief and the Administrative Review Officer, each get a copy delivered to them that we provided in three envelopes. 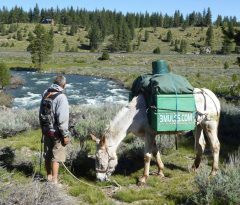 The Mules said thank you then left, got back onto the public thoroughfare (all city, county and state roads) and proceeded to travel north on our ages old migratory journey north. The public thoroughfare in this country belongs to the Public. It is our freedom – the right to wake up in the morning and choose where you go, how you go, when you go – must be held sacrasank. It is the basis on which so many have given life and limb to protect and preserve. 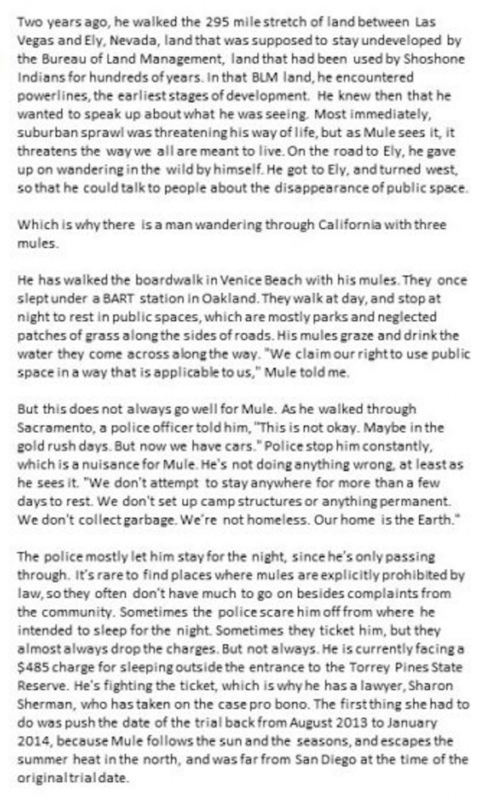 For any Megatropolis and its official, Ventura and others who make and pass laws, codes, ordinances that restrict any by denying the use of the public thoroughfare to any one of the citizenry are engaged in a blatant act of illegality. While everybody is distracted and worried about issues that the officials tell the media to put in front of the public, the Megatropolis is sneaking through the backdoor using ordinances and codes to destroy the public access to the public thoroughfare. 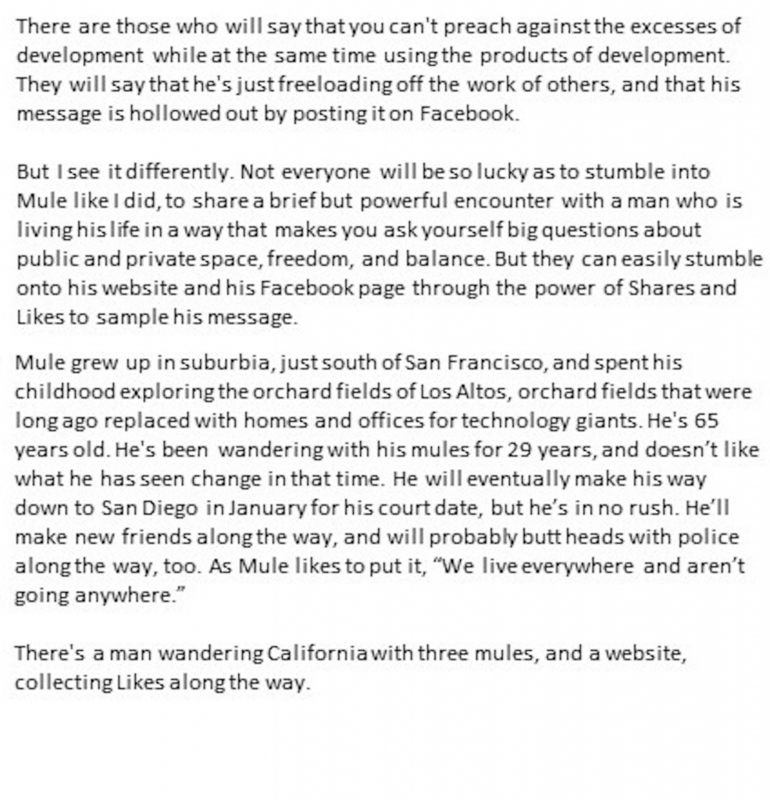 Watch the Mules. The Public Thoroughfare is our life blood for to lose it is our death we know this, so we will resist this all day, every day, one step at a time. Ventura Police Department sent letter that our request to contest the citation was rejected. Upon receiving this rejection letter, we contacted attorney Steven X. Schwenk located in Mill Valley, CA to represent The Mules. Ventura Police Department sent a follow-up letter stating that the “Animals at Large” citation will be vacated, stating “This Department’s investigation has determined that there is insufficient evidence you were responsible for violation of the SBMC section as cited.” Thus, no in person Administrative Hearing was required. 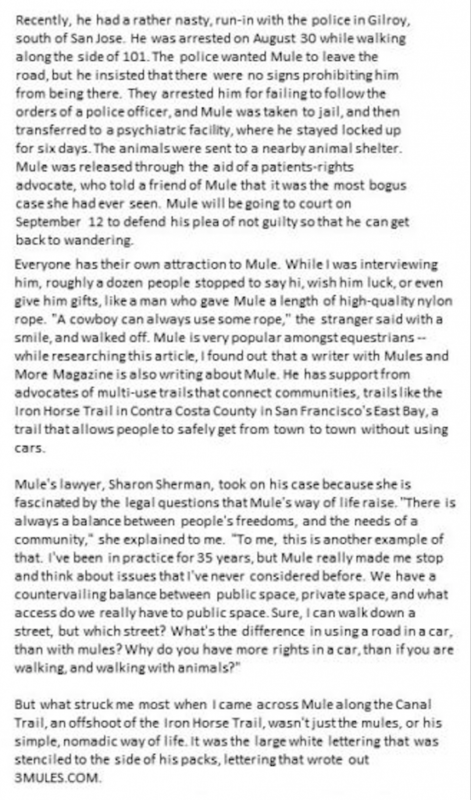 Thank you Attorney Steven X. Schwenk for stepping up to represent The Mules pro bono with willingness to travel from Mill Valley to Ventura to defend us in court for this citation that we did not believe was valid in the first place. To read full article by Tony Perry, click Los Angeles Times. To read full Daily Mail article by Chris Pleasance, click MailOnline. 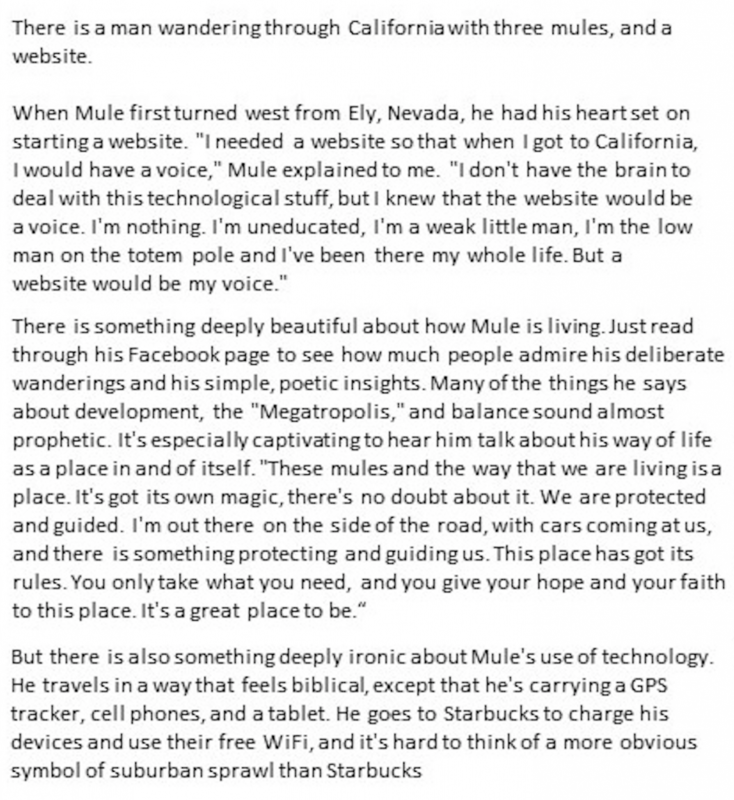 The Mules find The Atlantic’s article written by Mark Luckach to be the most accurate article written about The Mules over any other published article.To read full article by Mark Lukach, click The Atlantic.